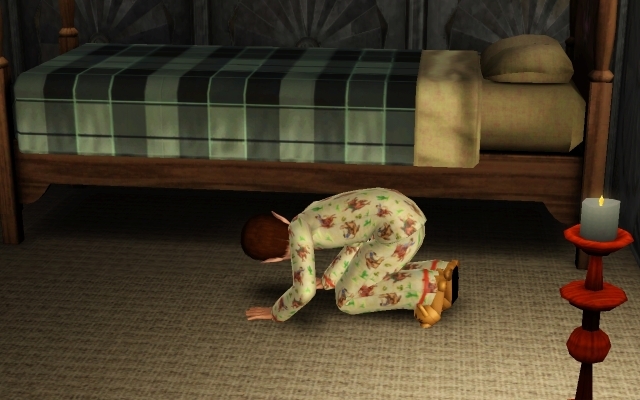 Some of you out there might remember when we had to check under our beds every night to make sure there wasn’t a Commie hiding under it …. 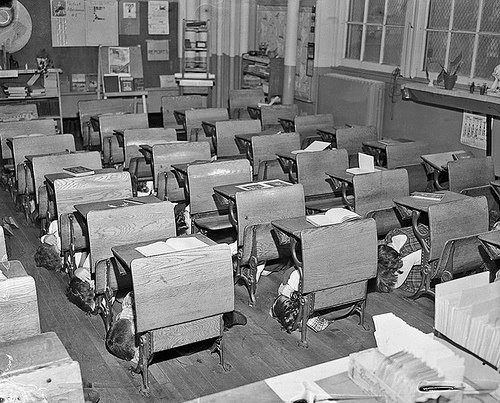 Or ‘taking cover’ under our schooldesks for protection against a nuclear attack by the Soviet Union …. For the time being, that is. Now the zios are Commie searching at US universities …. can we call this a part of The New McCarthyism?